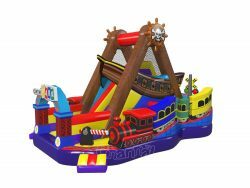 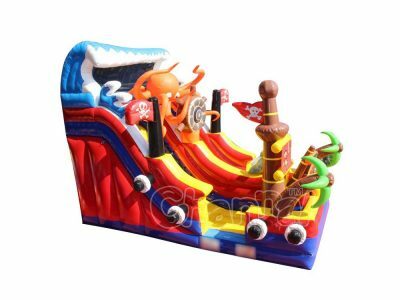 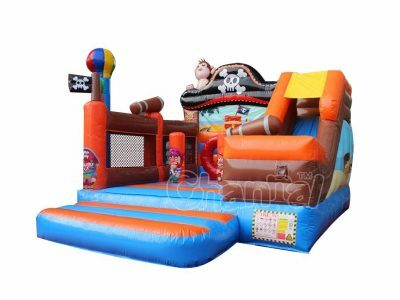 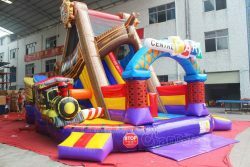 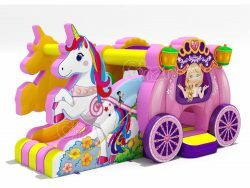 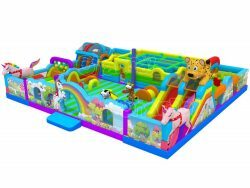 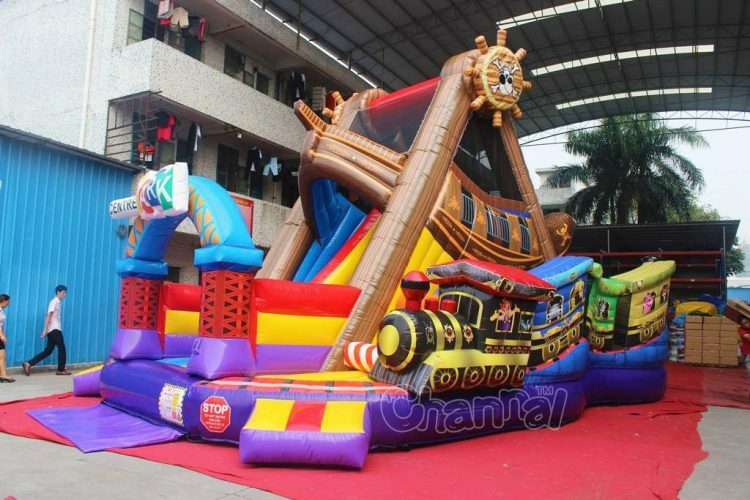 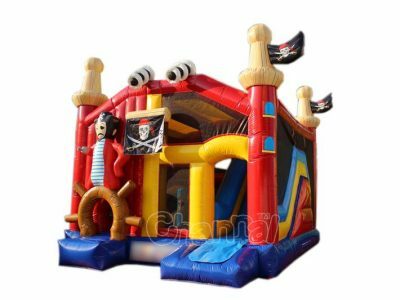 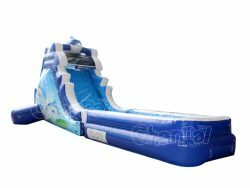 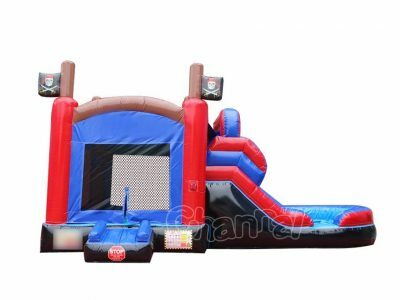 Channal proudly announces our own new design product, inflatable amusement park pirate ship ride obstacle playground, would be exhibited at IAAPA 2016 at Orlando, Florida. 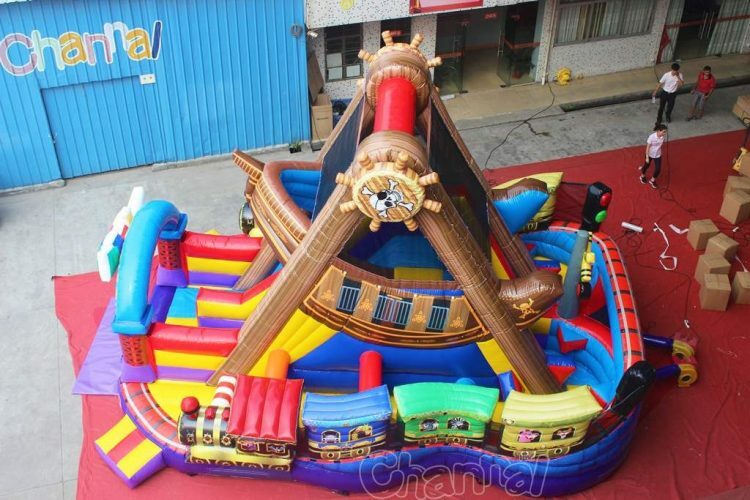 The inflatable pirate ship ride features a tall slide in the center and two obstacle courses surround the slide. The most marvelous part is the inflatable helms are able to rotate when inflated. 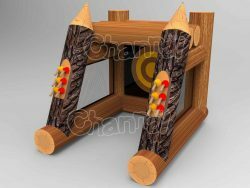 You should come to our booth and have a look-see yourself. Check out our 2017 IAAPA exhibition, the Kraken inflatable slide.